​At Wilmington Tow Truck we work hard to be the most dependable Wilmington towing company in the Wilmington Delaware area and serve our community and those visiting around the clock. If you are looking for towing services and you are in the Wilmington area, you are in luck! Wilmington Tow Truck is here to help you in your time of need. The problem is all too often tow truck companies do what is in their own best interest not what is in the customer’s best interest. This includes such practices as overcharging or taking tow jobs that are way outside their area. This can cause you the customer to have to wait an extra long time for a tow. On top of that, the tow truck company will often try to charge you for the extra that it took them to get to your location! All so they can increase their profits. That isn't what Wilmington Tow Truck is all about. We believe in putting our customer needs first. Why? 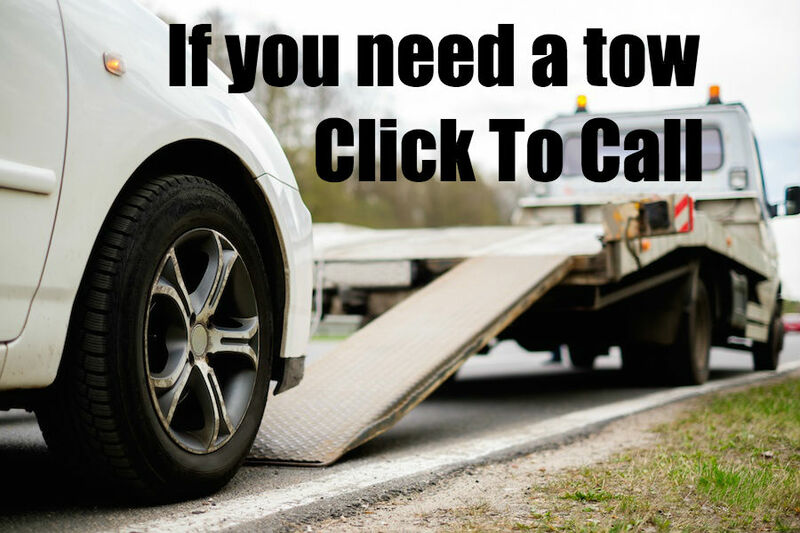 The truth is we know that if you have to call a tow truck, you are already having a bad day, we know that your idea of a good time isn't spending hard-earned money to have your car towed away. 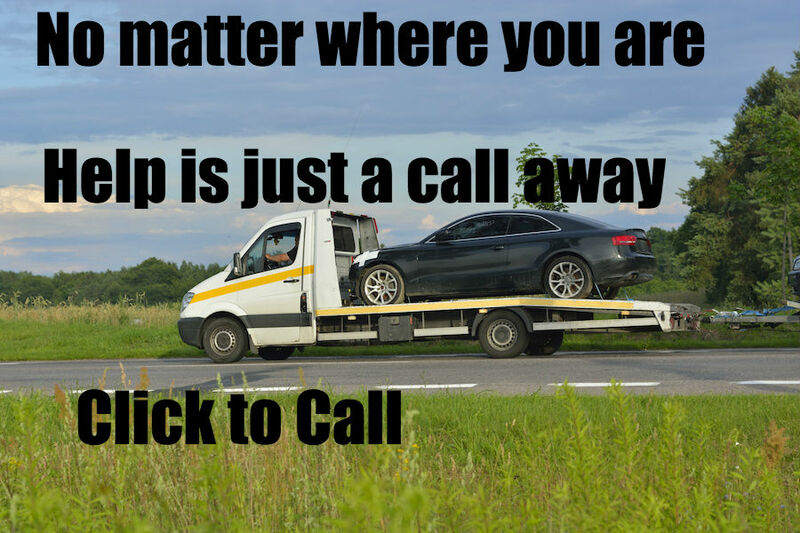 That is why at Wilmington Tow Truck we go out of our way to take the best possible care of our clients. Because not only is our business based in Wilmington Delaware but our owners, our tow truck drivers and our support staff all call Wilmington home. So when you call us looking for help we know that you are more than just a customer, you are one of our neighbors, and for us that means something. So when it comes to making sure, your towing needs are met we are here to help. In order for a Tow Truck Company to provide value we understand we need to offer the services, you need in order to help you. That is why when it comes to tow truck services We make sure that we offer as many as possible. We have a full staff of mechanics and technicians on hand to help you with any repairs you may need as well. We are known as the reliable choice around Wilmington Affordable Auto Repair. Towing and Recovery – Around the clock! This is first and most important service we offer, it is also the one we offer the most often. The truth is most of the calls we receive on a weekly basis are for towing and recovery, that means we have to be able experts in providing towing and recovery services, and we are! That is why we hire the best tow truck drivers and invest in our tow truck fleet every year. 24-hour roadside assistance – When it comes needing a tow truck it always seems to come at the worst possible times (usually in the middle of the night) that is why we have tow truck operators who are on call we know that if you need a tow truck at 2 AM on a Sunday that is when you need a tow truck, and we are committed to meeting your need! Motorcycle towing – anyone who has ever owned a motorcycle knows that you don't buy a motorcycle because it is practical or because you got a great deal or because you "just need something to get to work." Buying a motorcycle is a purchase of love! You dream of riding down the open road. That is why when your motorcycle breaks down you don't just want any old towing company to tow your bike to the shop. You want a tow truck driver who not only knows the proper way to tow a motorcycle but who also has the proper equipment to tow your motorcycle, If you have never had your bike towed before having a tow truck operator try to tow your motorcycle with the wrong type of tow truck can end badly. 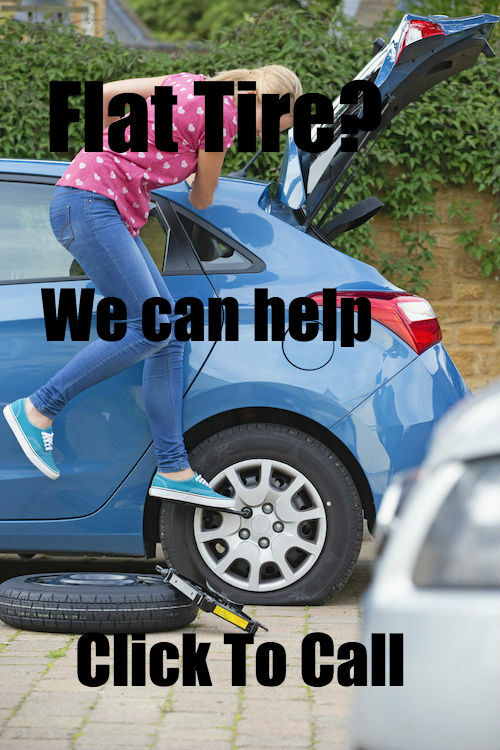 Tire Changing service – When it comes to the many ways your car can break down very few are more instantly annoying that having a flat tire, the second it happens you know exactly what the problem is and how difficult it will be to fix it. Why spend the time fixing it yourself? Give Wilmington Tow Truck a call today, and we will come to your location and take care of your flat tire fast. Battery Boosting – It is very annoying to walk out to your car and try to start it only to feel that click that tells you that you aren't driving anywhere until you get a jump for your dead battery, Next you have to call around to your friends and family to see if they can help you, or you have to beg total strangers for a jump, which can really be dangerous these days! Why risk your personal safety or waste all of that time and headache? Give us a call, and we will get your car jumped fast and get you back on the road right away. Vehicle lockout – is there any worse feeling than walking towards your car and realizing that your keys are locked inside? That sinking feeling as you feel around your pockets hoping beyond hope that you will find the keys only to look through your windshield and keys sitting there, that is when you realize that you have a problem, Wilmington Towing is here to help. Give us a call, and we will help you get back on the road as quickly as possible. Scrap Car Removal – this is the one service that we actually hear from clients that are slightly excited to talk to us, nothing is a worse eye sore than a scrap car on your property. If you have a scrap car removed, give Wilmington Tow Truck a call today, and we will remove that car fast, a scrap car doesn't have to be a headache we will get that car out of your life fast, plus YOU GET PAID! Fuel Delivery – although it doesn't happen that often it can happen from time to time, you will be driving down the road only to suddenly run out of gas. Although it can be a real pain, this doesn't have to ruin the rest of your day. Give us a call, and we will deliver fuel to you quickly and get you back on the road fast. Just as important as delivering the right service to you our client is delivering those services with the right attitude. All too often too many tow truck operators forget that you are the customer, just because you are in a bad situation they get it in their head that they shouldn’t treat you with respect. That is not how Wilmington Tow Truck operates, we believe in making sure our clients, who are already stressed out and who need help feel like they made the right choice from the second they call us to the minute we drop their car, truck or motorcycle off at it’s final destination we will do everything in our power to make sure we do the job right. That means we pay attention to the little details; we make sure our tow truck cabs are spotless because we know that you might be riding in them. We make sure we only hire the most well-trained tow truck drivers, so nothing will happen to your vehicle while it is in our possession. If you need towing services and you are in our service area, we are here to help. 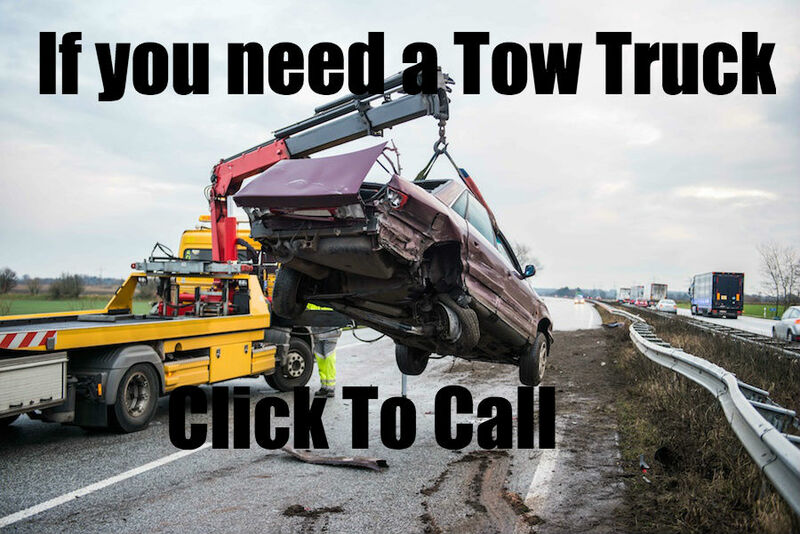 We know that you could find any number of tow truck companies to help you, you could just google tow truck companies near me and just pick a tow truck company at random, but we don't operate our business like that, we strive to make sure all of our clients are treated the right way. You may have found us randomly on google, but that isn't the way we are going to treat you. Because once you call you are our valued customer and we will do everything we can to make you feel like a valued customer and serve you in any way we can. From the minute we arrive at the scene and evaluate the problem you have to the second we take your car, truck or motorcycle to it's final location we will do everything in our power to make sure you are treated right, and you feel like the valued customer you are to us. We know that you are having a rough time right now that is why we are here to help and to make sure we get you back on the road fast. 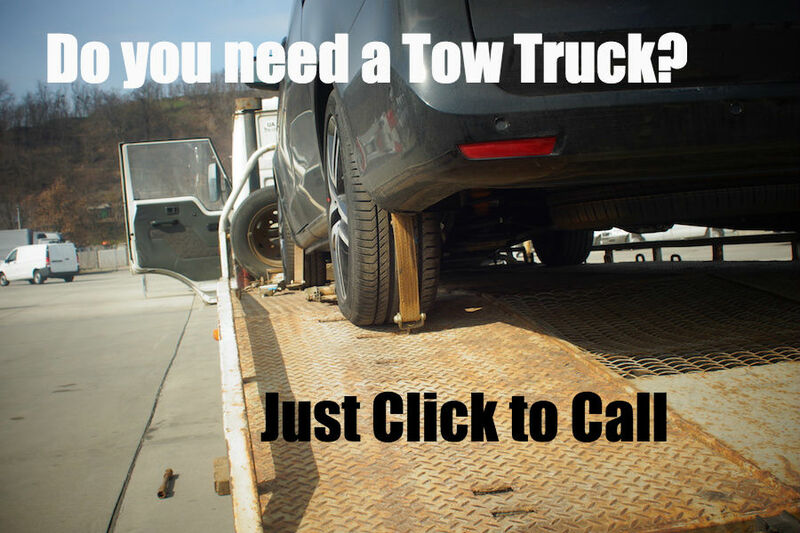 Give us a call today and let us take care of your towing problem the right way. If you need towing services, and you are in the Wilmington Delaware area give us a call. We will send one of our drivers to your location and we will get you back on the road fast. 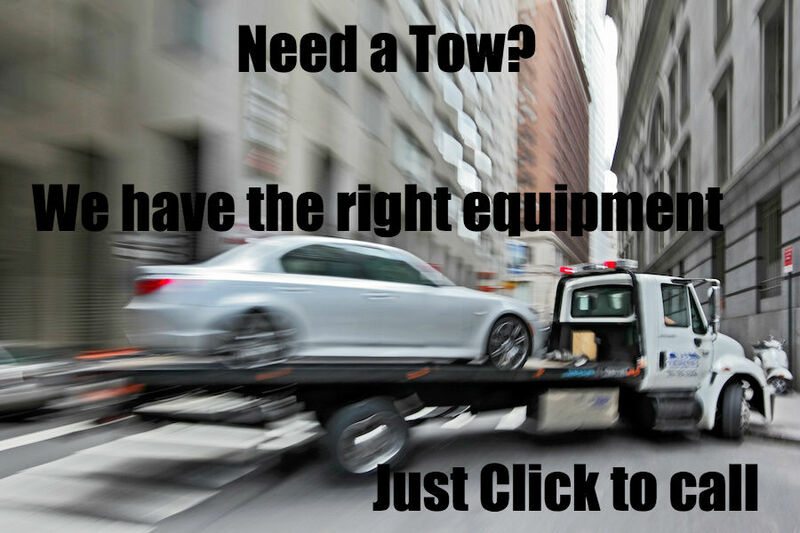 No matter what type of vehicle you need towed, car truck or motorcycle we have experienced drivers who can do the job right and we have the right equipment to handle the tow job. The key to providing great service is having the right equipment, that is why we pride ourselves in our investment in our fleet. 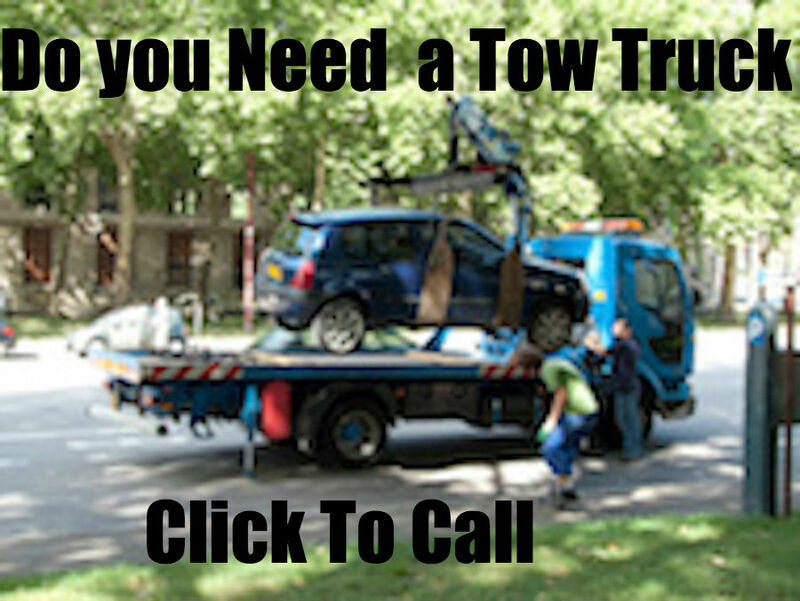 If you need a tow truck give us a call and we will take care of the problem fast. Flat tire got you down? don't try to deal with that problem yourself let us help you. we can get that tire changed fast. 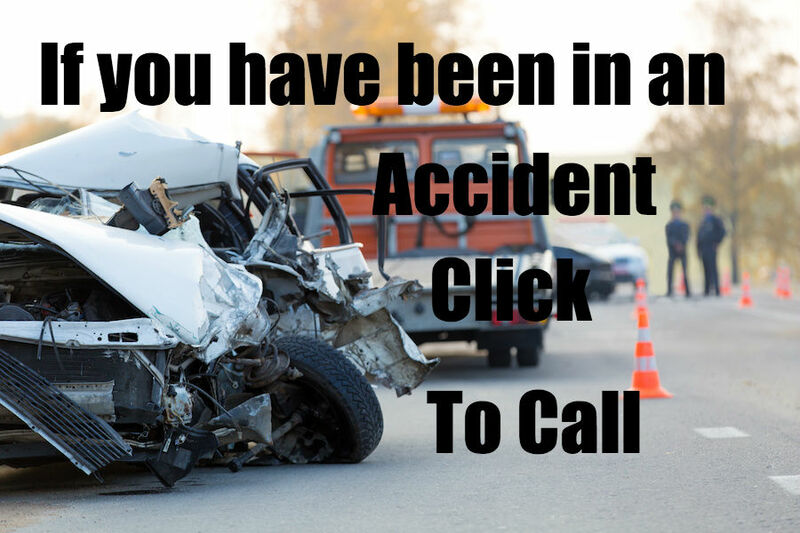 No matter how bad an accident you have had we are here to help. Just give us a call and we will be there to take care of you and your car, truck or motorcycle. 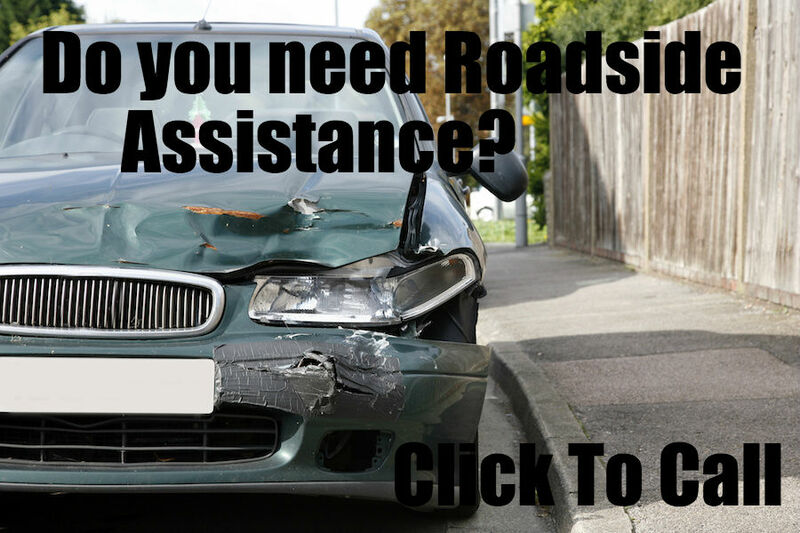 If you have had a bad accident the last thing you want to be dealing with is arguing with a tow truck company, give us a call and we will take care of the stress of dealing with your roadside assistance needs. If you need roadside assistance because your car has broken down, we can help. Give us a call and we will get you back on the road fast. Our fleet of tow trucks are state of the art, we make sure of that. Why? so we know that we can deliver top of the line services to you our customers. 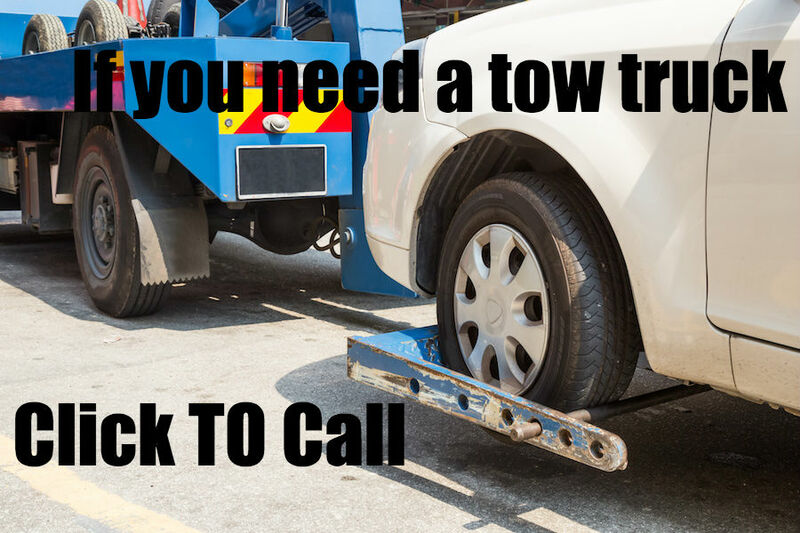 If you need a tow truck we are just a phone call away. No matter what your roadside assistance needs are if you are in our service area just give us a call and one of our drivers will be on their way to you right now.